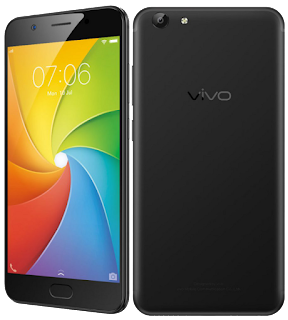 VIVO Y69 (1714) factory firmware flash file 100% working rom free download without password.download Vivi Y69 stock flash file form here.This file was tested by Gsm team officially. Vivo y69 MTK is MT6750. android os 7.0 nougat. download this factory file from below download section . Tags: VIVO Y69,VIVO Y69 flash file,VIVO Y69 factory reset file,VIVO Y69 factory flash rom,VIVO Y69 stock rom,VIVO Y69 firmware,VIVO Y69 firmware rom,VIVO Y69 firmware download,VIVO Y69 frp lock file,VIVO Y69 frp remove rom,how to remove VIVO Y69 frp lock,VIVO Y69 frp remove tool,VIVO Y69 frp remove done.